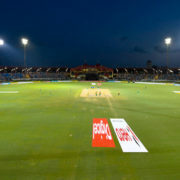 The Hero Caribbean Premier League (CPL) can confirm that the biggest party in sport will return to the USA after the International Cricket Council (ICC) approved the staging of Twenty 20 fixtures in 2017. 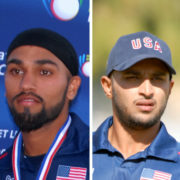 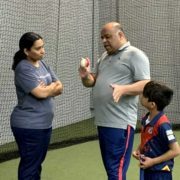 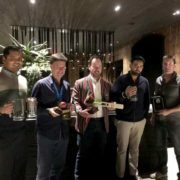 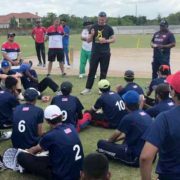 Following the successful promotion at World Cricket League Division 4 in Los Angeles, early this month, two integral players of the USA national team have been awarded placements in Sri Lanka. 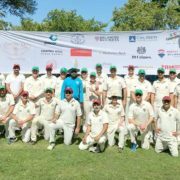 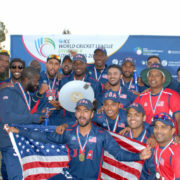 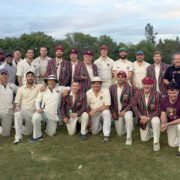 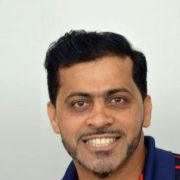 The United States of America defeated Oman by 13 runs in an engrossing final of the ICC World Cricket League Division 4 event in Los Angeles yesterday as the team made the most of the home conditions in the first ICC divisional event hosted in the country. 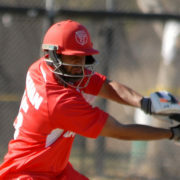 A well-made 97 not out from Zameer Khan guided Denmark to a four-wicket win over USA in a thriller which went down to the penultimate over at Severn Cricket Field.